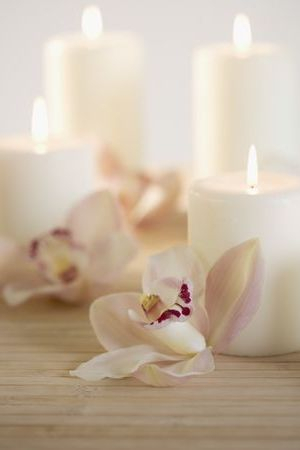 Holistic therapies can help to bring to you a sense of deep relaxation, health and wellbeing. De-stress and rebalance the body with a range of therapies tailored to you specific requirements, helping to bring peace and tranquility back into your life. The Relaxation Zone can help you to escape the stresses and strains of everyday life and restore calm to your inner being. Beauty therapies are also available so please read on to find out more and look out for my exclusive offers. If you have a pre-existing medical condition or any undiagnosed symptoms then please discuss it with me before treatment as consent from your GP may be required. A full medical history will be taken prior to commencement of any treatment so please allow an extra 15 minutes for your first appointment. I offer Hot Stone Massage, Indian Head Massage, Reiki, Swedish Body Massage, Holistic Facials, Reflexology and Bamboo Massage. Also on offer are Microdermabrasion (Face and Body), Waxing, ,Spray Tanning,Eye treatments, Dolly lash Lift, Individual eyelashes, Luxury or regular Manicures and Pedicures, Gel Nail extensions, Nail Art, Gel nail polish application and removal.